Want classic Christmas styling with star bright appeal? 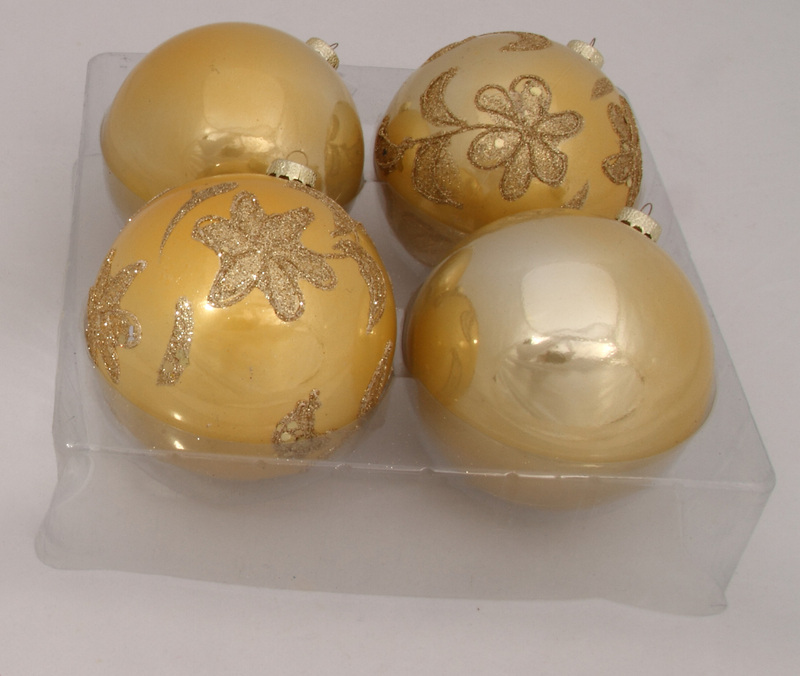 Try our 4pack of 10cm Gold Glitter Star Baubles. They have a gorgeous glossy finish that emulates a glass bauble and their decorative, silver tops for a thread and hook and embellishment of glittering silver stars makes them a clear winner in the eye-catching department. The Gold Glitter Star Baubles will make your tree shine when you team them with our Red Glitter Star Baubles and Silver Glitter Star Baubles will give your Christmas decorations timeless appeal. 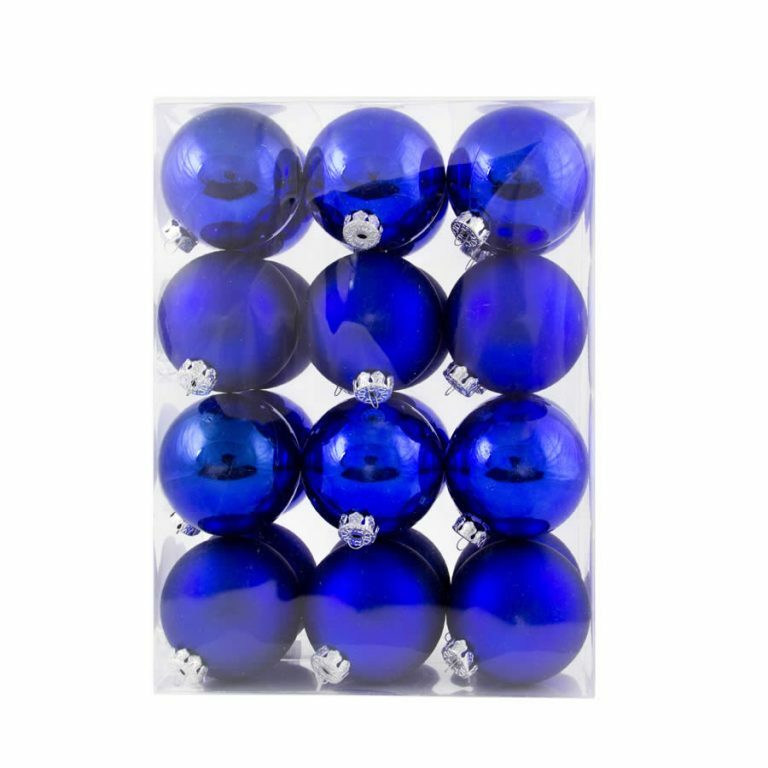 All of our baubles are shatterproof, making them perfect for homes with indoor pets or very young children. There’s no need to risk injuries or breakages when you can use beautiful shatterproof baubles this festive season.